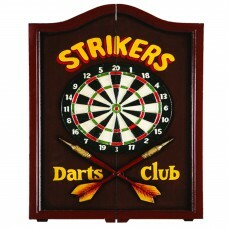 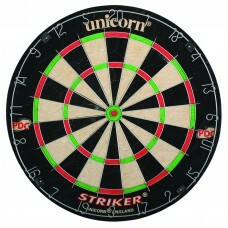 Striker dartboard from Unicorn. 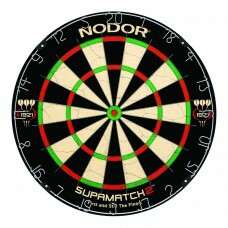 This tournament size competition quality dartboard is the official b..
Weight26.5 lbsDimensions24 x 27 inFinishHand paintedMaterialSolid Wood / PolyresinScoreboardYesStora..
Supabull2™ dartboard from Nodor®. 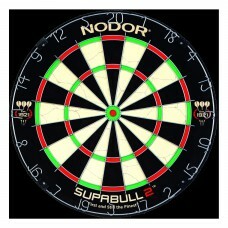 This regulation size (18” x 1-1/2”) bristle board features 50% thi..
Supamatch2™ dartboard from Nodor®. 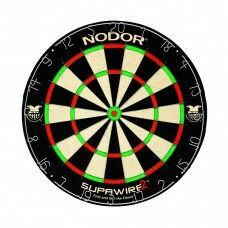 This regulation size (18” x 1-1/2”) bristle board features 50% th..
Supawire2™ dartboard from Nodor®. 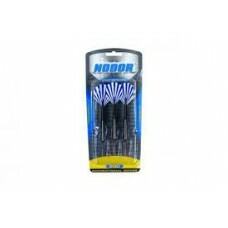 This regulation size (18” x 1-1/2”) bristle board features 50% thi..
• 1/4” steel tips (6), soft-tip (6) • Quality brass barrels (3) • Aluminum shafts (3) .. 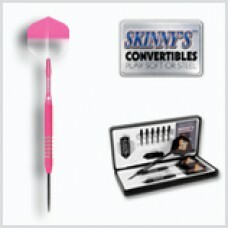 The Skinny's™ ConvertiblesBottelsen's most popular soft tip dart is offered in a convertible. 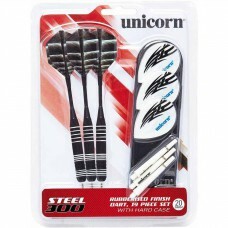 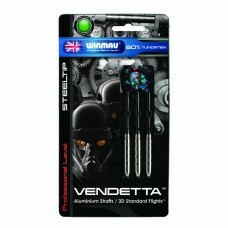 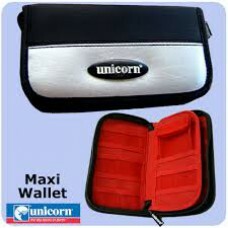 Conver..
Unicorn Steel 300 Dart Set:Barrels: 20g rubberized steel barrels (3)Shafts: gripper shafts (3), XL s..
Vendetta steel dart set from Winmau. 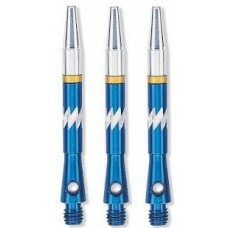 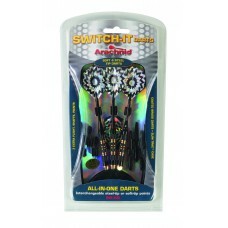 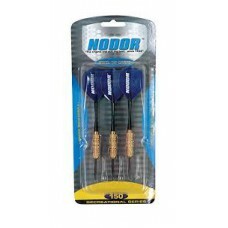 This set of three professional level steel tipped darts are qua..